Coming this week, be the first to get this beauty. 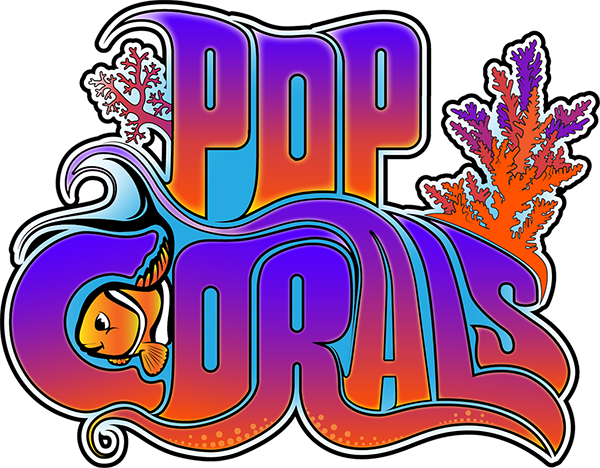 Visit the Pop Corals Store located at 6701 13th Ave, Brooklyn, NY 11219. Thanks. What is the size, and price?